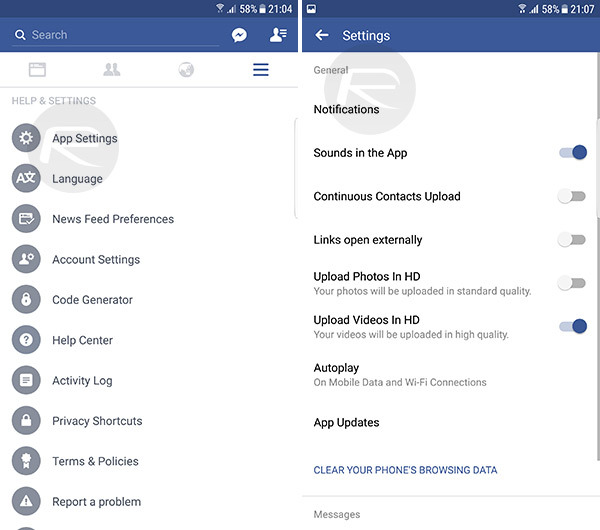 Here’s how you can disable or turn off Facebook autoplay video sound in News Feed on iPhone and Android. Videos on Facebook are great and really add to that social experience of feeling connected and informed, but they are getting a a lot more intrusive. This latest change in Facebook’s mobile apps means that videos in News Feed will automatically start playing sound by default as soon as they come into view. For some users, that will be fine, for most however, it will be nothing more than a nuisance and an intrusion into their quiet scrolling time. Thankfully, along with this change, Facebook has also had the foresight to introduce a setting buried within the app which will keep videos in News Feed muted until you interact with them, just like they always have been until this latest change. We’re going to look at how to disable it on both iPhone and Android in a step-by-step guide below. Step 1: This is obvious, but important. 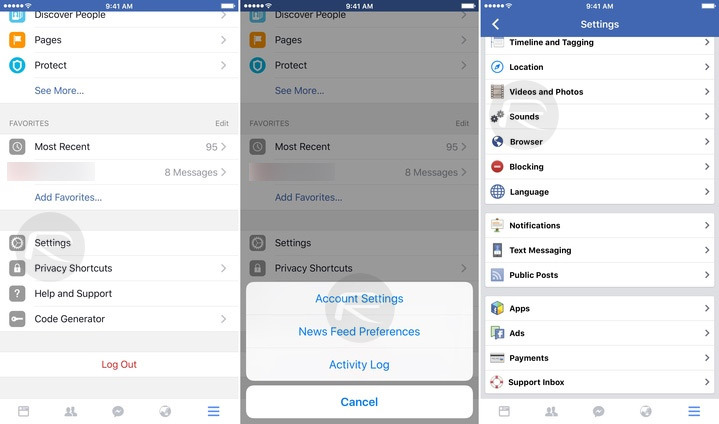 You’re going to need to launch the Facebook app on your iPhone or iPad. Step 2: Now, tap on the three horizontal line menu icon located in the bottom-right corner. Step 3: Now simply head into Settings > Accounts Settings > Sounds. 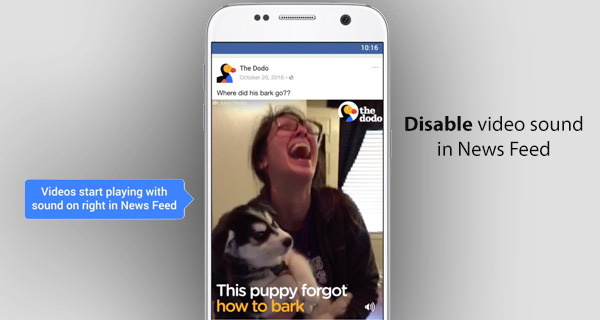 Step 4: You will now see an option called Videos in News Feed Start With Sound. Make sure this is toggled to the Off position. Step 1: Similar to above, you need to actually be in the Facebook app on your Android device. Step 2: Tap the three horizontal line menu on the top-right to open up a new set of options, and then select the App Settings option. Step 3: This is where you will find the Videos in News Feed Start With Sound option. Ensure that this is toggled to the Off position. Videos on our News Feed are often entertaining, funny, and sometimes even highly informative, but that doesn’t mean you want them to immediately start blasting audio into your ear when you least expect it. Of course, preventing the sound from automatically playing doesn’t fully disable the experience, but rather leaves you in control of what plays and what doesn’t, as it should be.